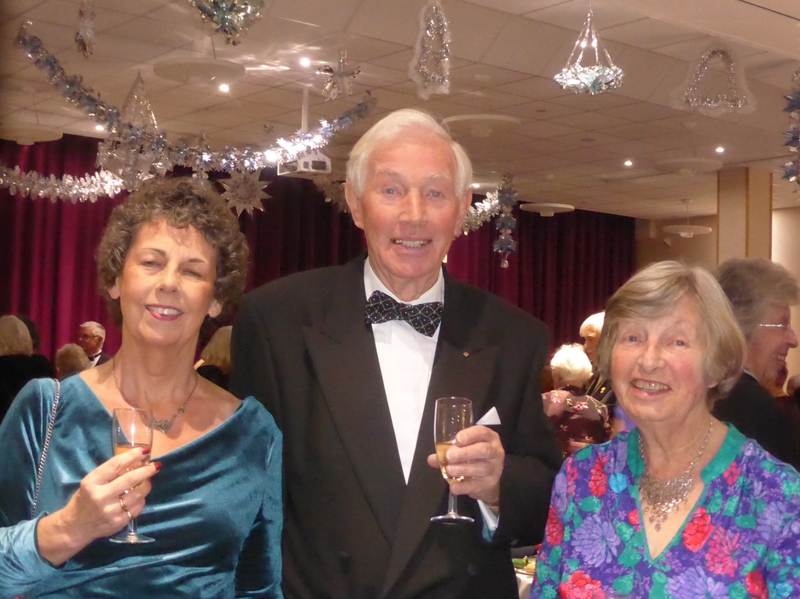 We all sat down to a delicious three-course supper, complete with the ever-popular flying balloons. 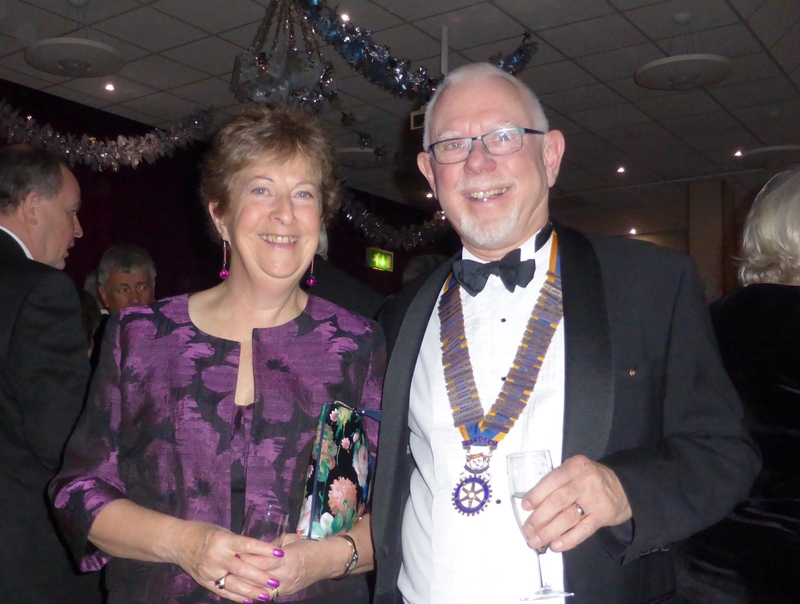 A table raffle during the meal raised the sum of just over £600 for the President's Charities: a young people's project run by Porchlight and a Recreational Drug Awareness programme run by Turning Point at the University of Kent at Canterbury. 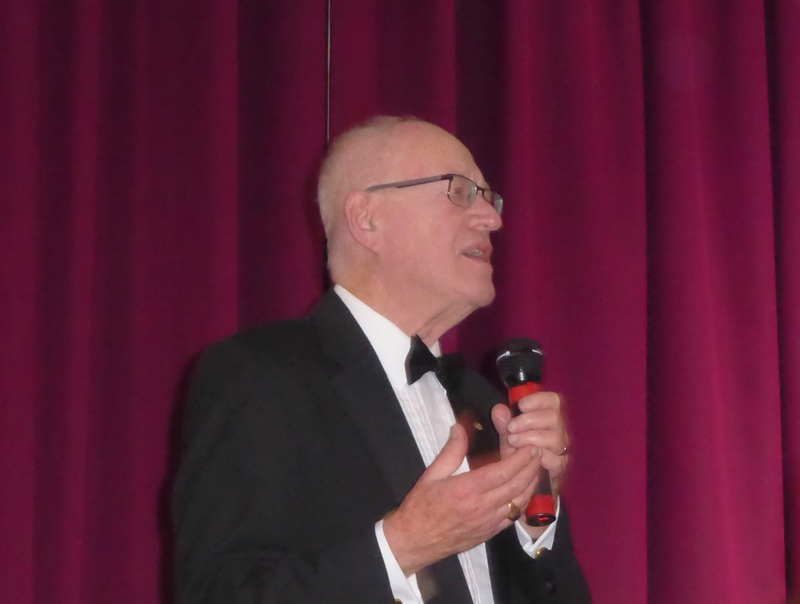 Ian Wright had written Birthday poems for all the members with birthdays in November and December, including Lord Carey. 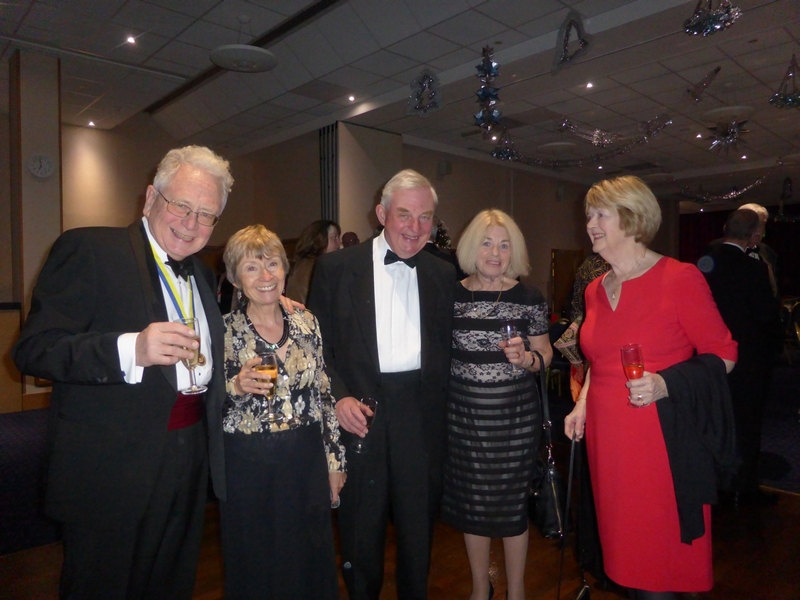 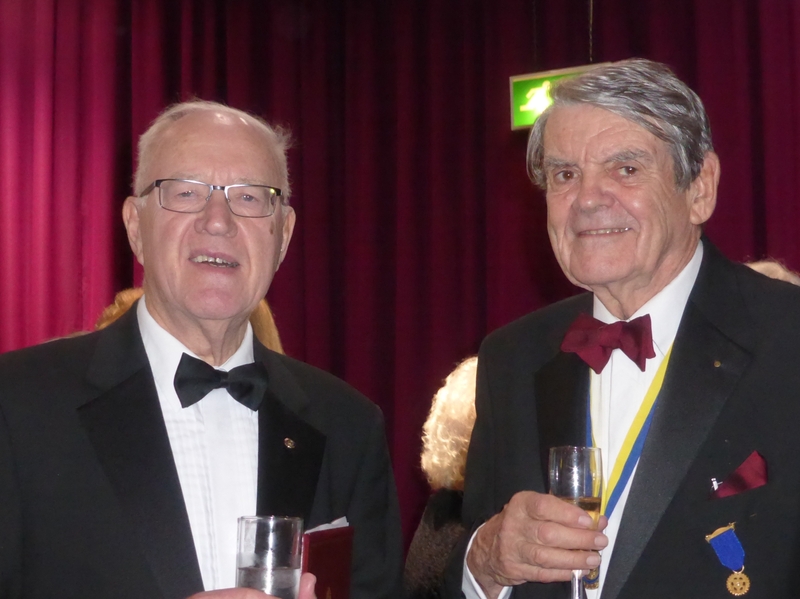 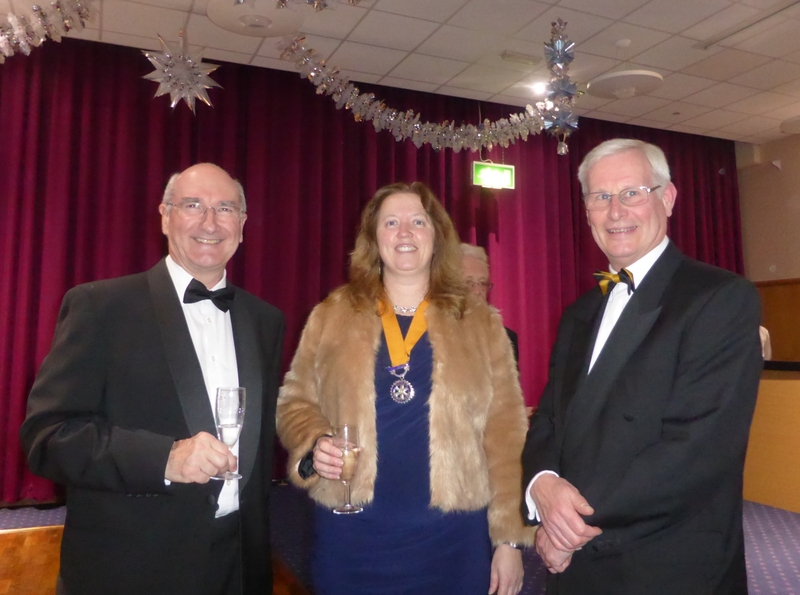 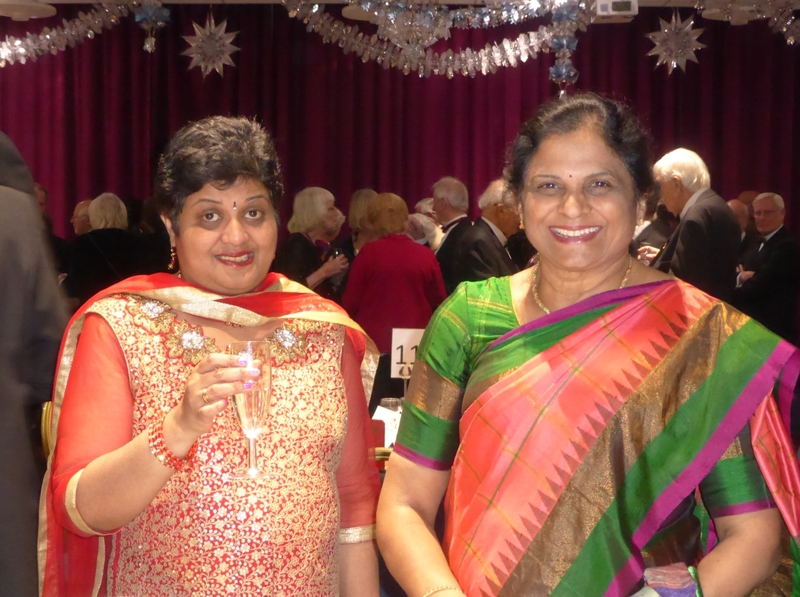 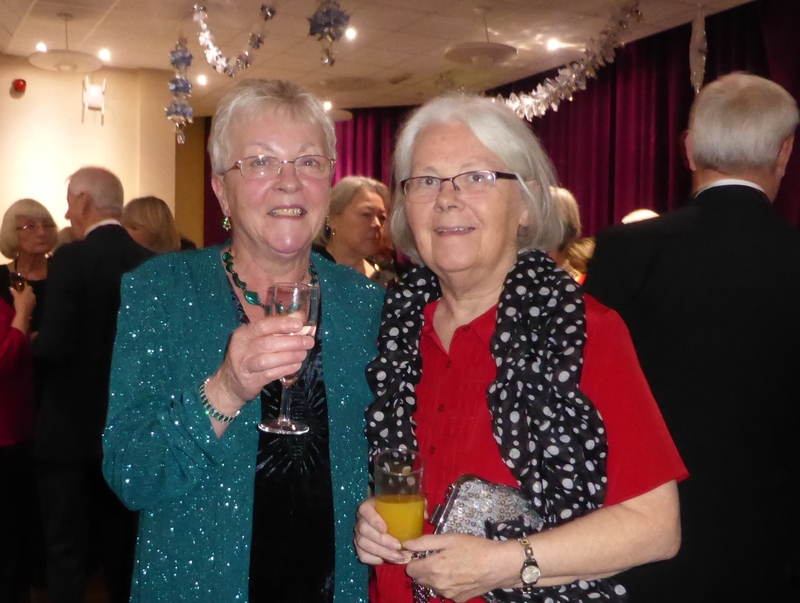 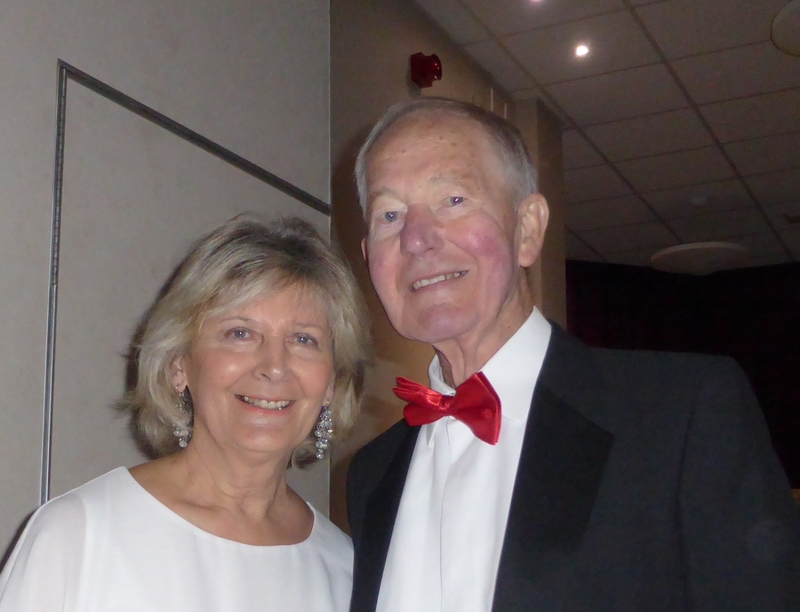 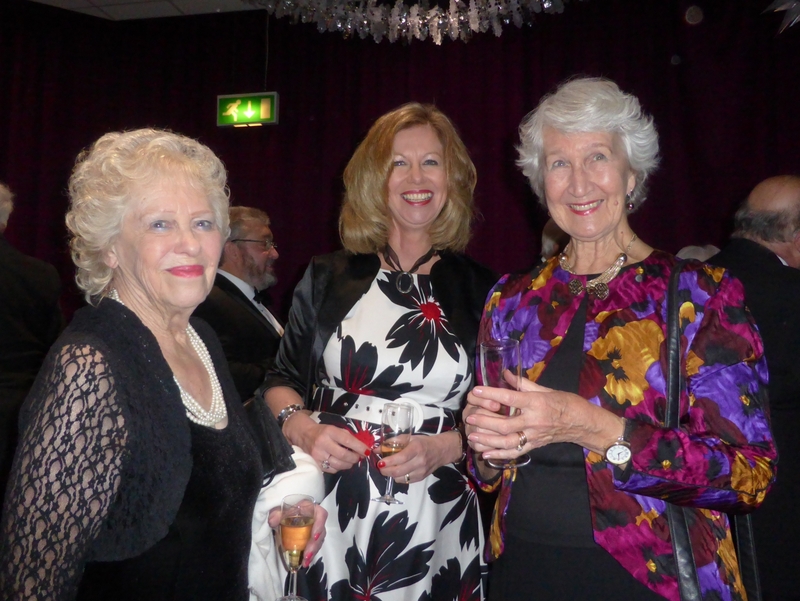 A selection of photographs of the Rotarians and their guests by Robin Hendy appears below. 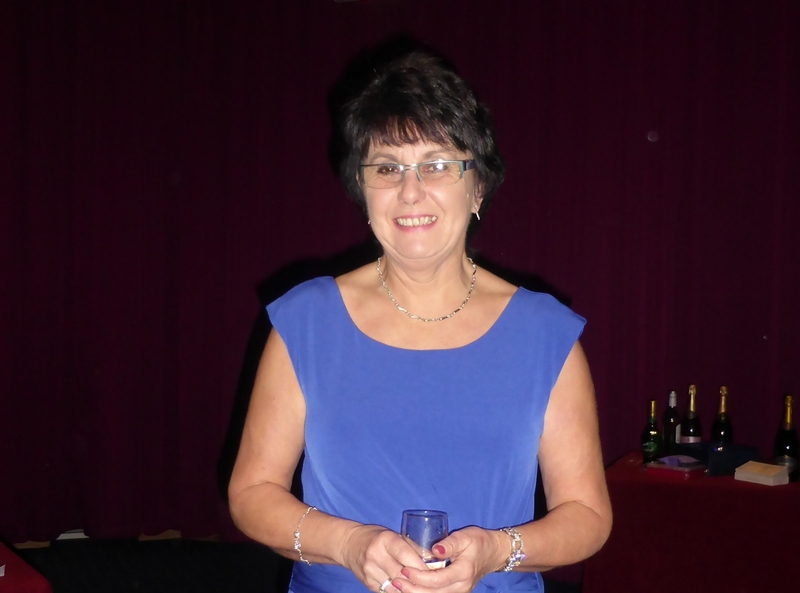 click or tap on any small image to enlarge, then use your Back button to return. 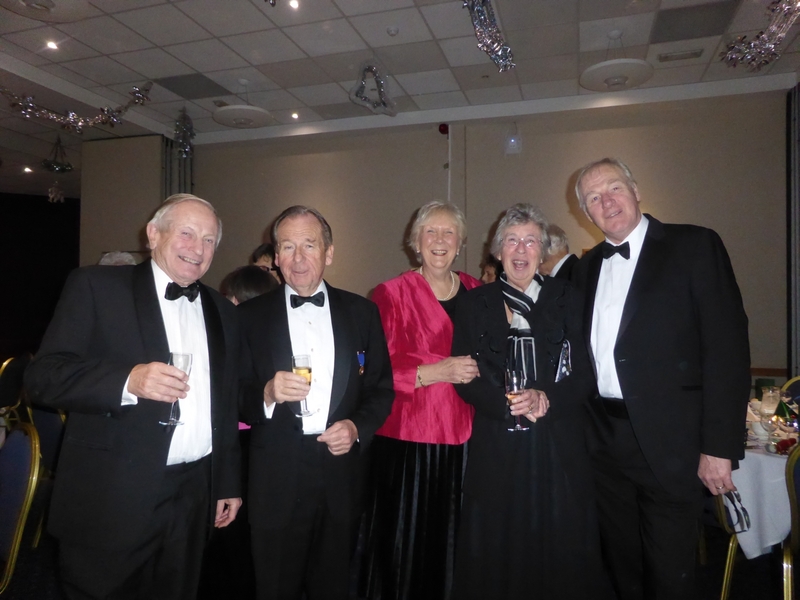 Lord Carey gave the keynote speech and wished us all a peaceful and happy Christmas. 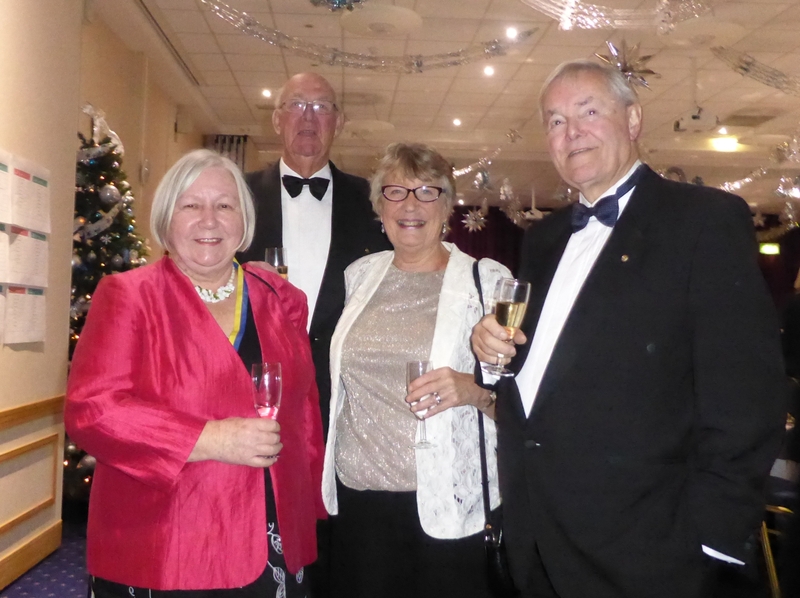 After the speeches we were entertained by the local Salvation Army silver band who, after serenading us with their own offerings, accompanied us all in Carol singing to round off a very enjoyable evening.